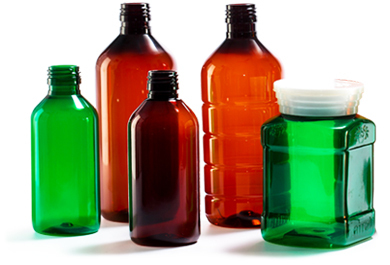 Over the years Duropet has been recognized as a place of “Trust” with its immaculate quality in the field of Pet bottles and jar manufacturers. 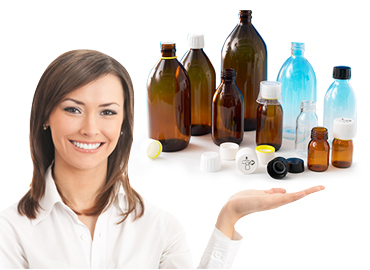 We develop Pet bottles that build tangible long-term value .The unique manner in which we design our Pet bottles and jar manufacturers not only essence out our Skills but also the precision in its crafting which makes us pioneers of PET Bottles and Jar manufacturers in Kerala. 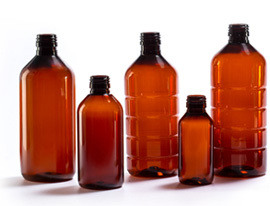 Duropet is the leading manufacturers of Tea Bottles, Edible Oils, Pharmaceutical bottles to confectionary Containers, the choices available to you are numerous. The state of art machineries abided within our company will leave all blissful by producing Pet bottles which are highly elegant and reckoning this to be one of the elite integrated Pet bottles plant in the region. The state of art machineries abided within our company will leave all blissful by producing Pet bottles which are highly elegant and reckoning this to be one of the elite integrated Pet bottles plant in the region. We have crafted fame for ourselves as the ultimate in Pet bottle manufacturers with the world class quality which we abide with. We showcase complete transparency, integrity and clarity in everything we do. 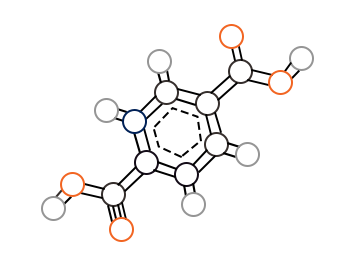 The exclusiveness adapted in our business planning and high quality dispersed through our customers illustrates why we are considered so supreme in the industry. Our experts with supreme quality and tons of experience adhere to elite packing strategies by carrying out unique operations in all aspects right from the commencing stage that makes us a stand out from the rest. The “Plan & Plot strategy” is executed by our craftsmen catering ones requirement with such precision that it will exceed ones expectations with the perfection amalgamated with the apt comfort for one to feel royal.